The two harbors will jointly fund biological studies of natural environments within local waters. LOS ANGELES — One of the world’s largest port districts will spend a combined $1.3 million to perform biological surveys of local marine habitat. The ports of Los Angeles and Long Beach will share the costs of hiring AMEC Foster Wheeler Environment and Infrastructure to study the marine habitat within the combined harbor, according to a city of Los Angeles staff report. Surveys specifically look at kelp, eelgrass, plankton, fish, benthic animals and marine birds and mammals. Port district officials also use the surveys to address the presence of invasive species. Both port districts will pay AMEC $1.3 million for the biological surveys, which will be conducted over a four-year period. The Port of Los Angeles will pay $676,000, while the Port of Long Beach is responsible for the remaining $624,000. POLA is paying slightly more – 52 percent – to conduct additional samplings within its harbor and marine habitats. 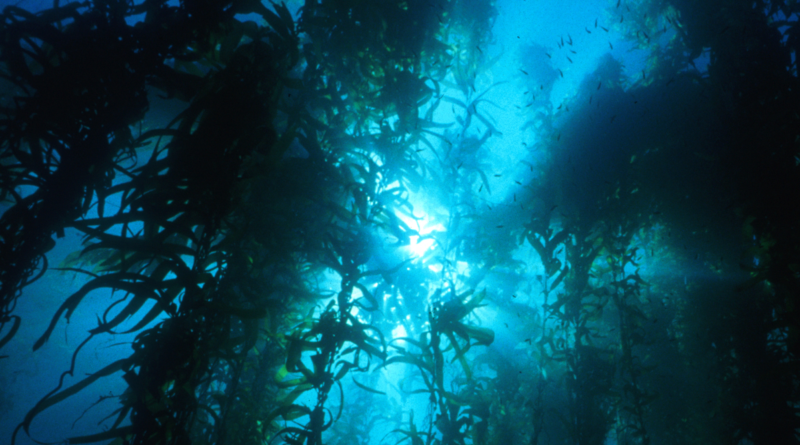 Marine habitats at Los Angeles Harbor have been documented since the 1950s, according to the Port of Los Angeles staff. Both port districts have jointly performed biological surveys of marine habitats since 2000. Los Angeles’ City Council approved the budget request at its Nov. 21 meeting.